*Disclosure: I did receive this product to facilitate my review. These opinions are my own and were in no way influenced by another person. 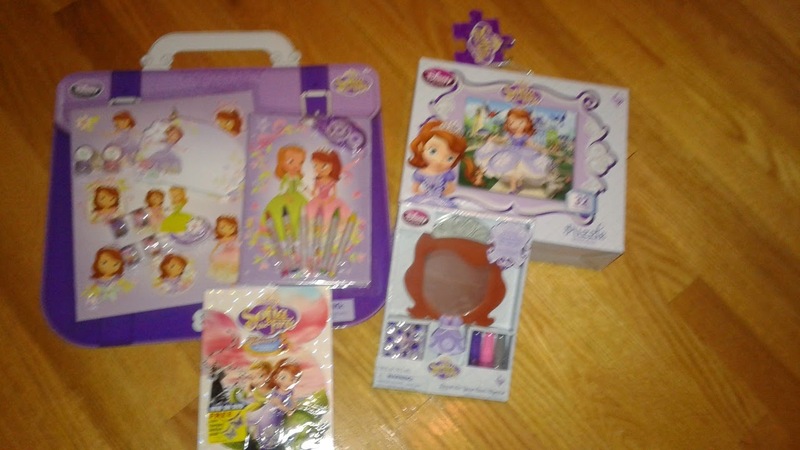 My daughter has been such a huge fan of Sofia the First from the beginning and we just loved this DVD. 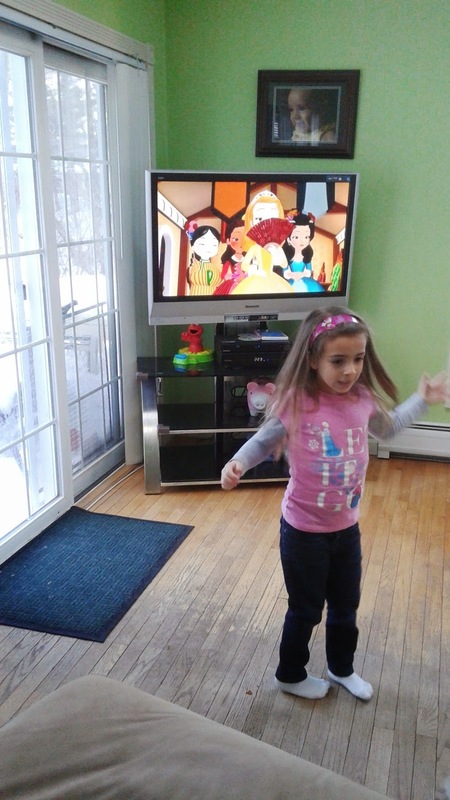 If your little darling is also a fan they are going to love this DVD as well. Perhaps the Easter Bunny will add this DVD to their Easter basket. 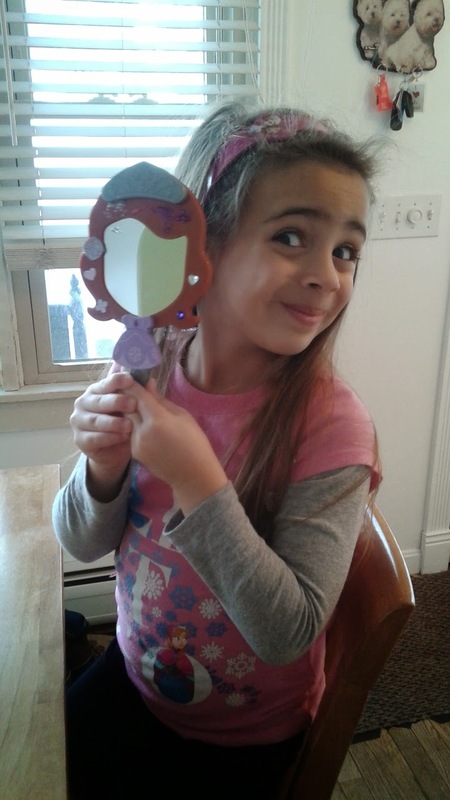 Are you ready for a new adventure with Sofia? 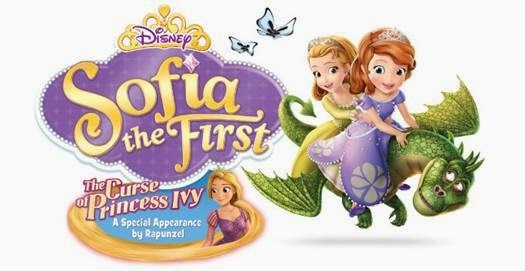 In this amazing DVD, Sofia the First - The Curse of Princess Ivy, you'll see what happens when Amber steals Sofia's magical amulet, summons evil Princess Ivy who threatens to destroy the amulet. Join Sofia and Amber on this adventure - along with a special guest - Rapunzel on a quest to defeat Ivy, break the curse and save Enchancia. Packed with high flying excitement, plus three more song filled episodes, The Curse of Princess Ivy shows how love, trust and unselfishly putting others needs first can truly work magic. 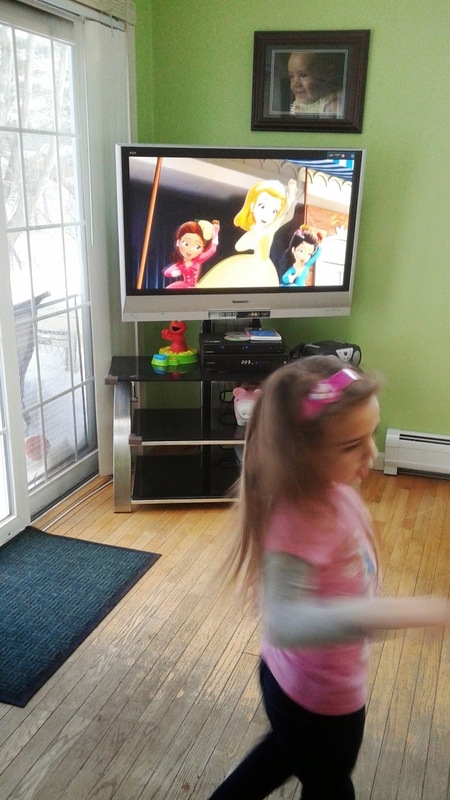 My daughter would get up and dance every time a song came up. 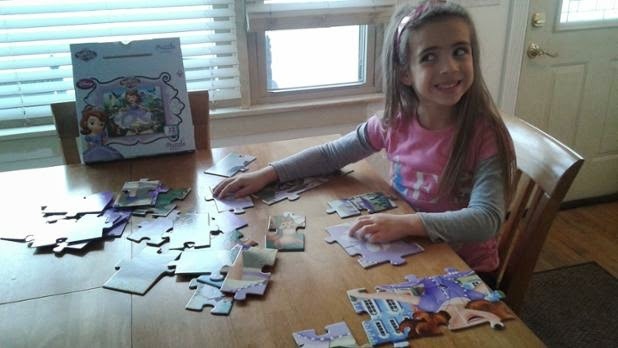 As you can see, my daughter had so much fun with the kit and I'm sure your little one will enjoy it as well.